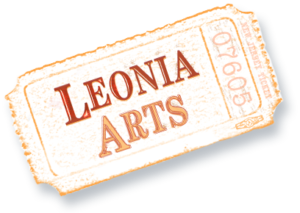 Leonia Arts – Theron Cromer, Jr.
Theron Cromer, a graduate of the Voice Performance program at Montclair State University, has performed lead roles in various opera such as Il Cambiale di Matrimonial, Dialogues of the Carmelites , Albert Herring, Il Giovedi Grasso, The Abduction from the Seraglio and Nabucco, amongst others. 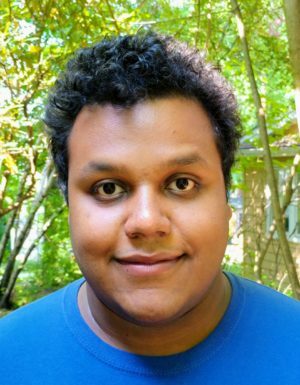 In Summer 2017, Theron was invited to perform the role of Don Ottavio for Music Academy International’s production of Don Giovanni in Fiera di Primiero, Italy. This October(2018), he makes his debut with Verismo Opera as Flavio in Bellini’s “Norma”. 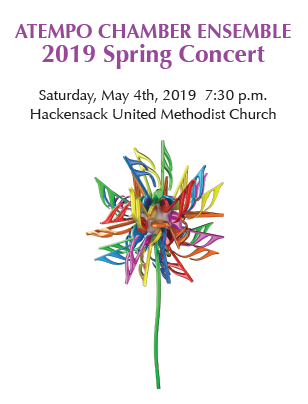 His concert work includes tenor solos in Mozart’s coronation mass, Haydn’s “The Creation” and Mendelssohn’s “Elijah” and in May, he will perform the Tenor solo from Orff’s “Carmina Burana” at NJPAC.